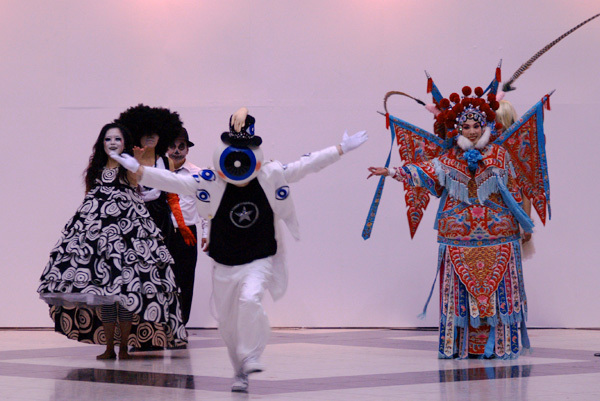 Take a dip into the surreal and the avant-garde with the Taiwanese performance group – the Eyeball Love Globe group. The Eyeball Love Globe performed at the Tokyo Design Festa this past May and have done so a few other times before being one of the popular re-occuring performances at the exhibition. Eyeball on Current TV – Register and Vote please!